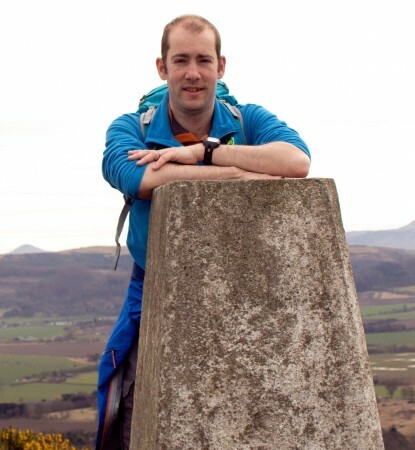 Mark is an associate instructor for us with a background in hillwalking, mountaineering and medical/mountain rescue. He is a full time teacher who is heavily involved in delivering the Duke of Edinburgh’s award and other outdoor learning activities. He is most often found delivering first aid courses for us at our Musselburgh base.